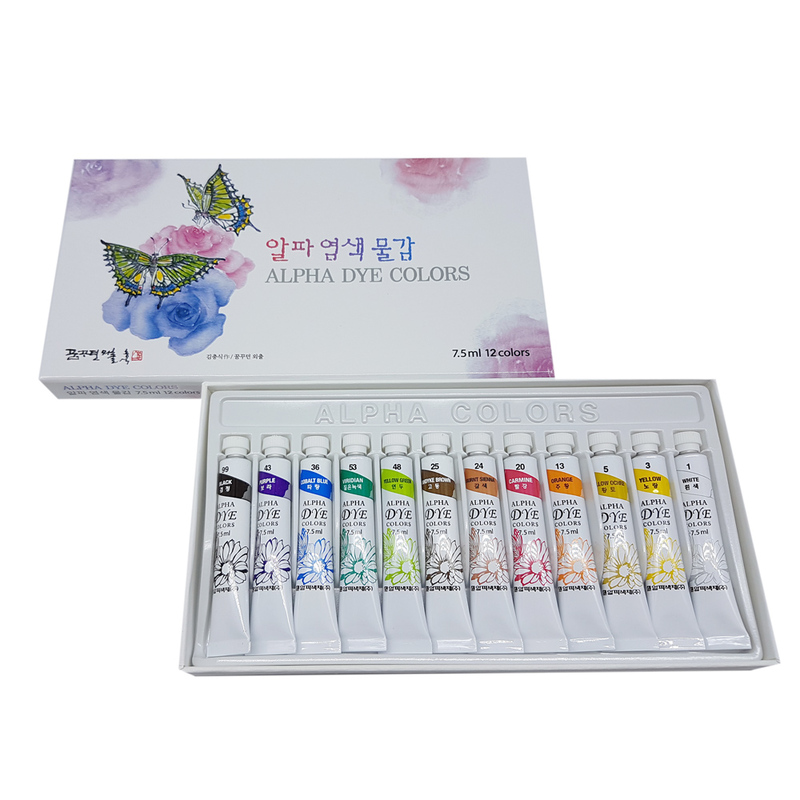 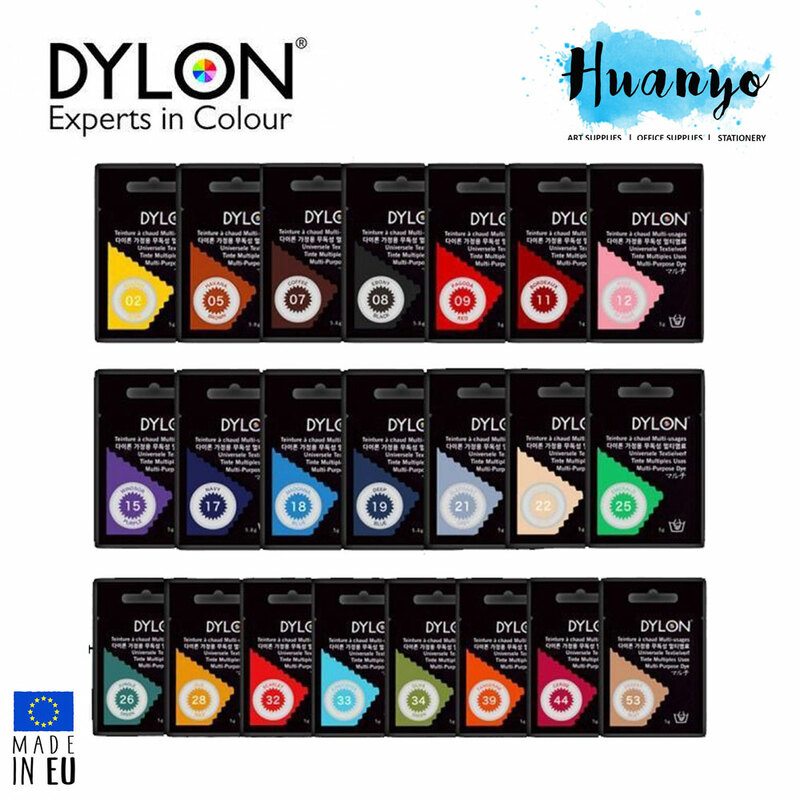 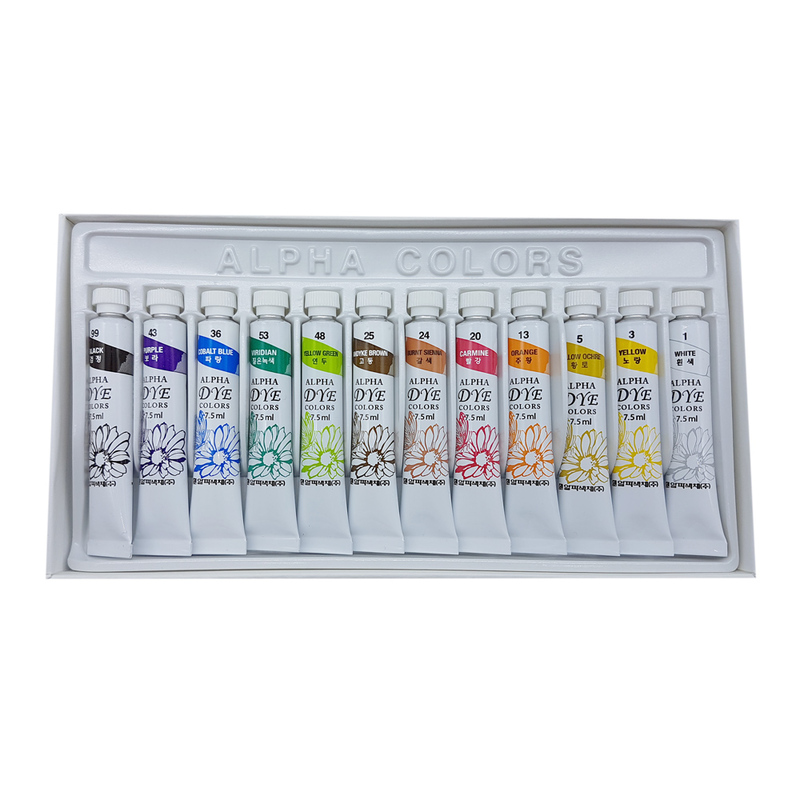 Alpha DYE(Fabric) Colors using top grade dyes can easily make desired colors and consistency simply by mixing multiple colors and water. 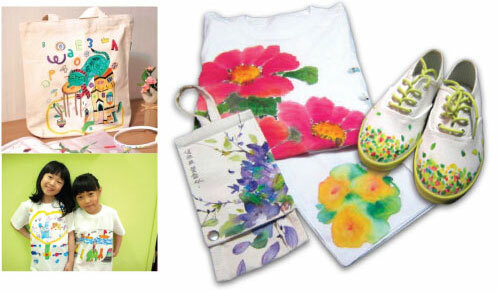 It is simple as using watercolor and can be applied in handkerchiefs, cloths, scarves, neckties, and shoes. 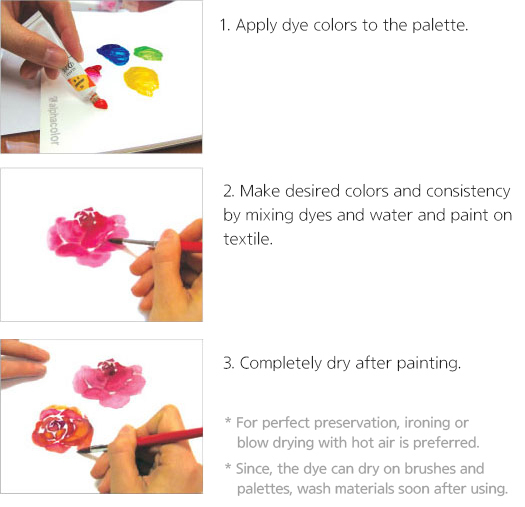 Color does not fade out easily by washing and is better preserved when heated (Ironing or hot air).